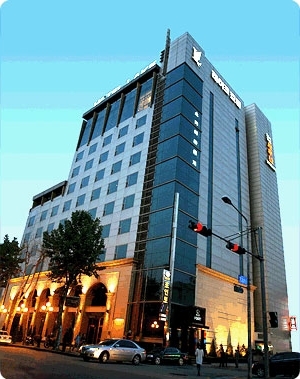 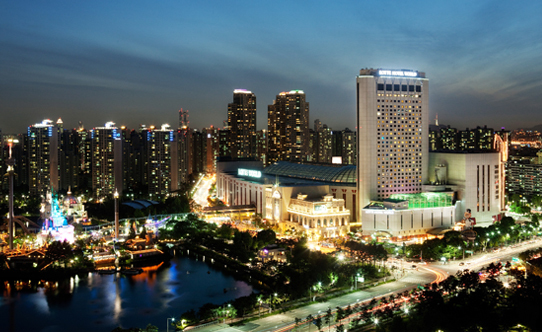 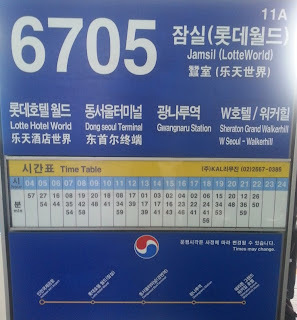 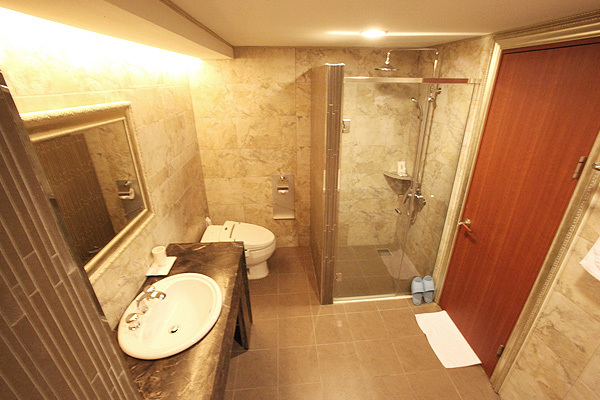 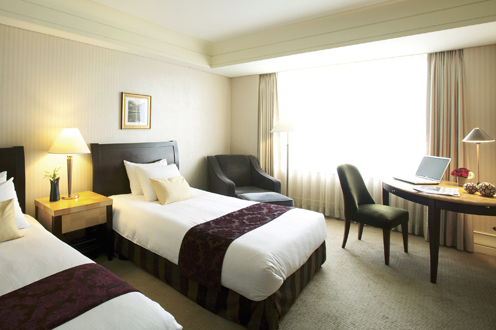 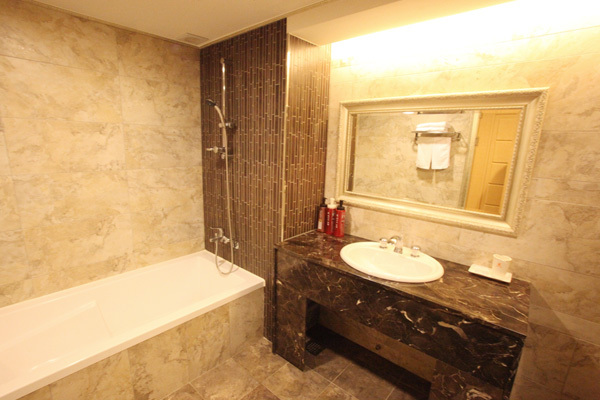 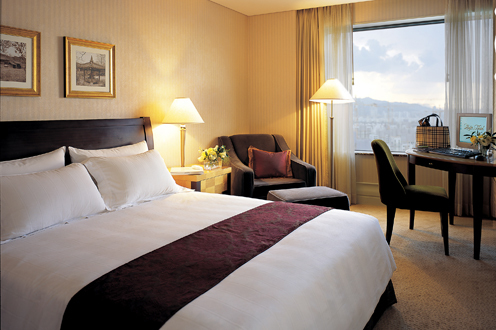 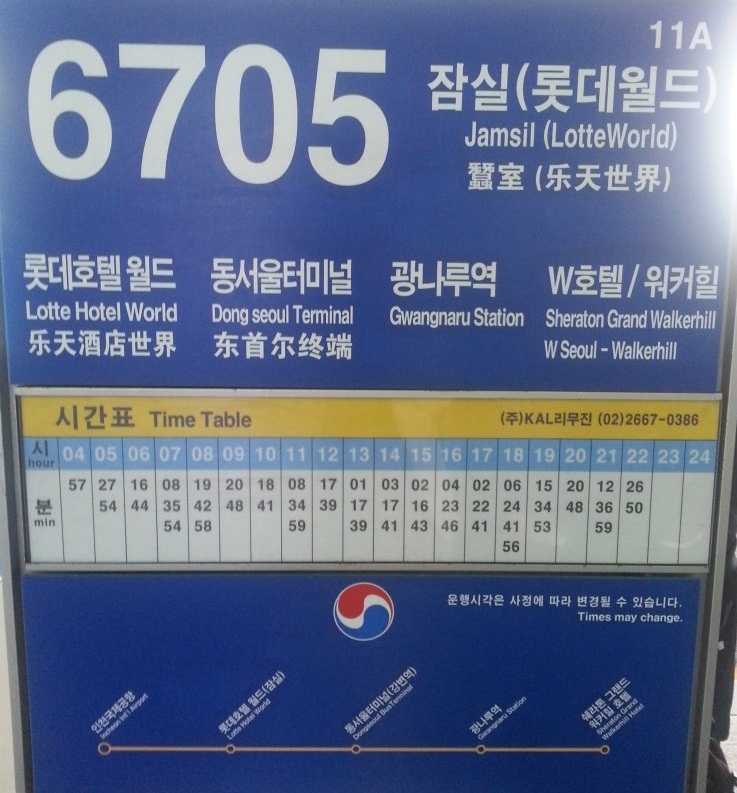 It takes 1hour 30minutes from Incheon airport to Jamsil(Lotte Hotel World) by KAL Limousine. 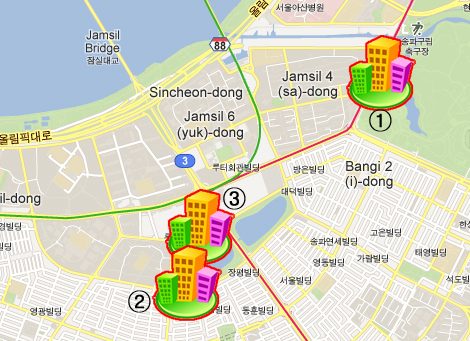 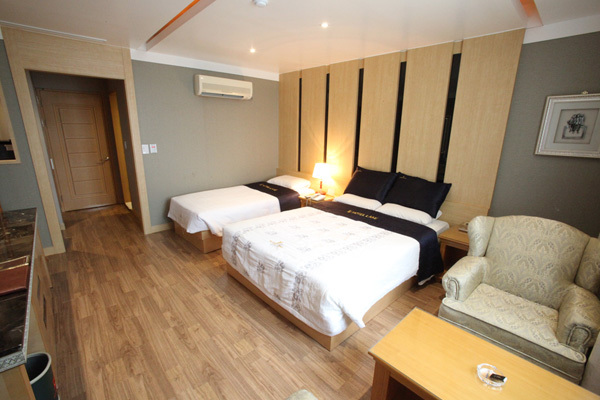 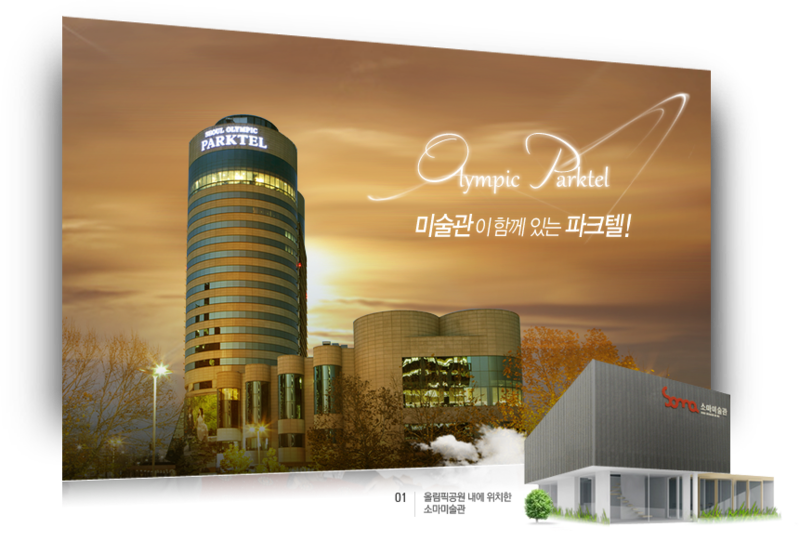 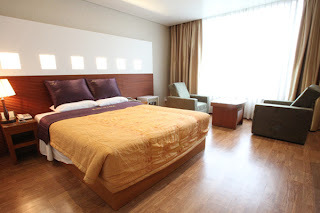 It takes 1 hour 40 minutes from Incheon airport to Olympic Parktel. get off at Olympic Parktel.